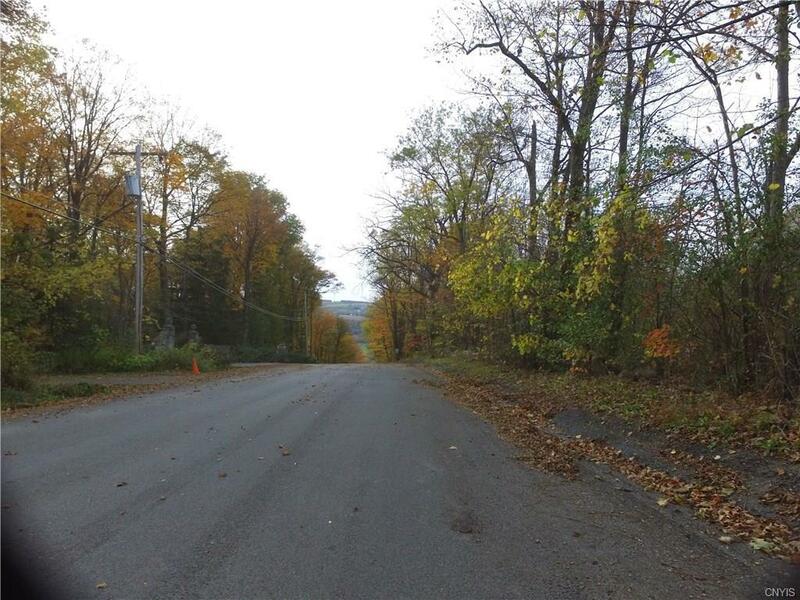 Spacious, wooded building lot located just outside of Jamesville on Frank Long Road. 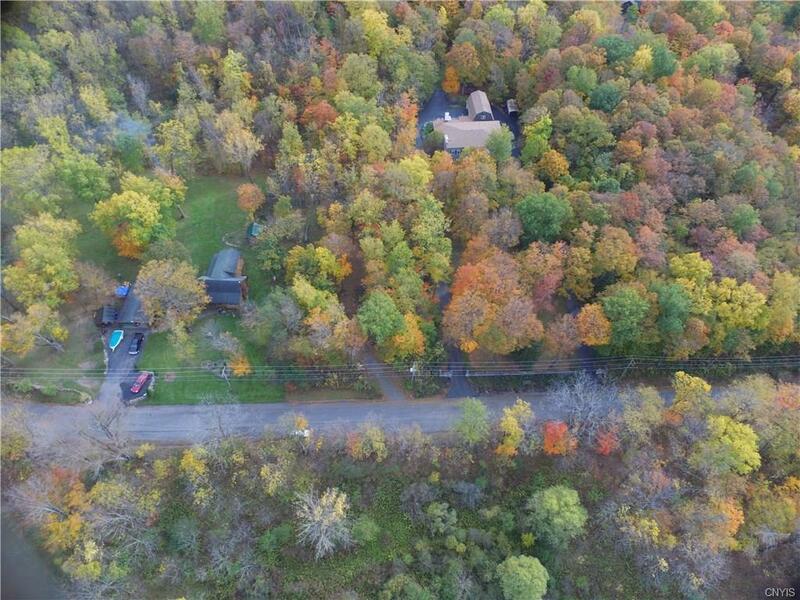 This choice location is ideal for a rural country home. 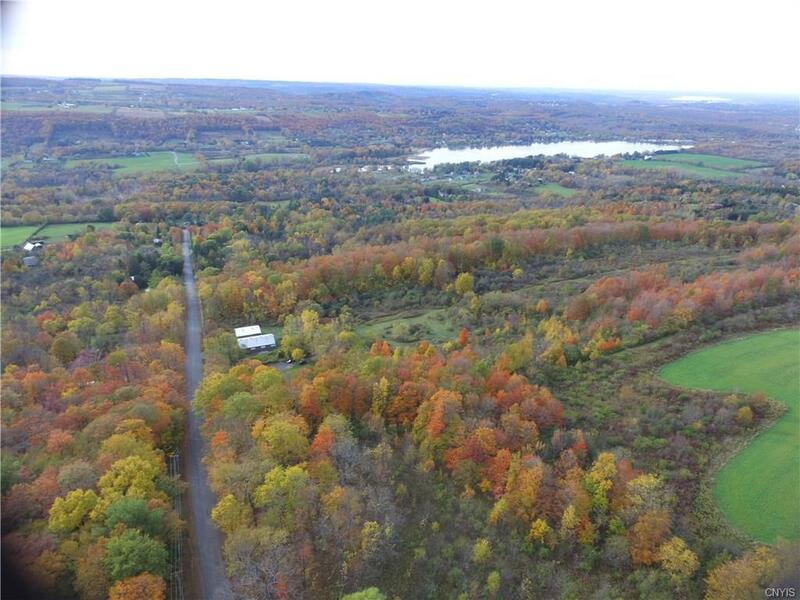 With nearly 600' of deeded road frontage this relaxing home site provides privacy and an easy commute to the city. 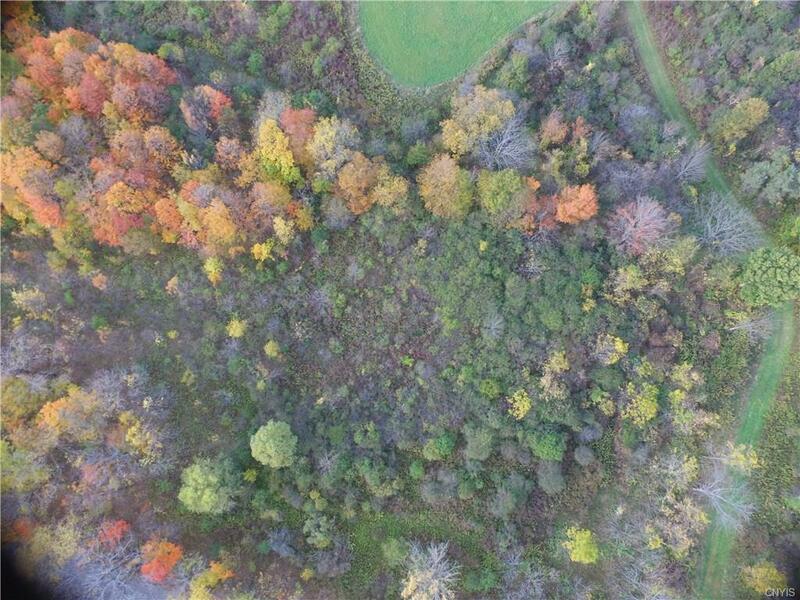 Imagine your new home tucked away on this rare find!